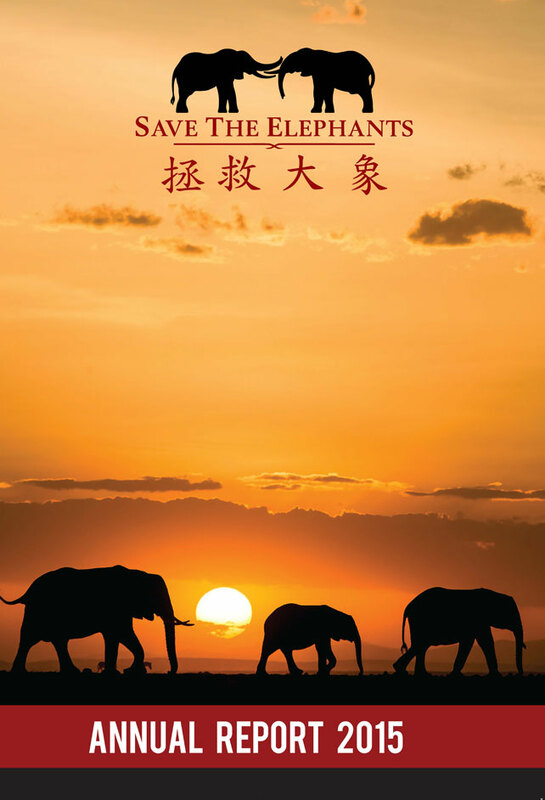 Save the Elephants relies on donations from individuals and foundations to fund its work to secure a future for elephants. We are a UK-registered charity (number 118804), with our operational headquarters in Kenya. We are a founding partner of the Wildlife Conservation Network in the US (501c3 tax exempt ID #30-0108469), which transmits 100% of funds donated in the US to STE. 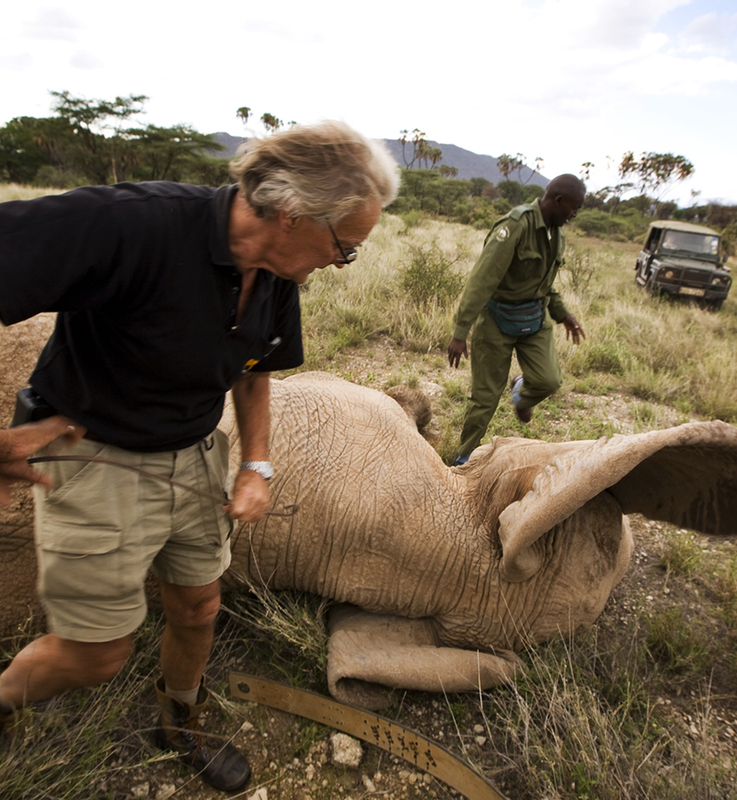 The fate of elephants is in the balance. 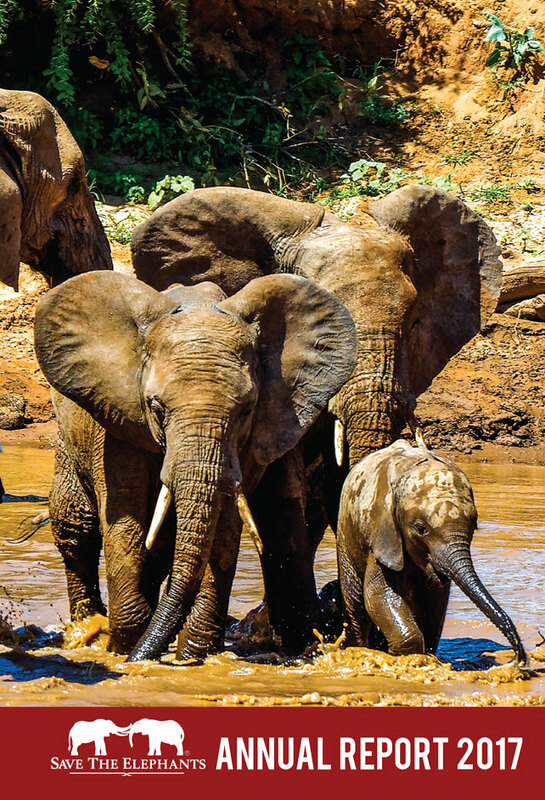 The record price of ivory has attracted organised crime, rebel militias and even terrorist groups, fuelling a surge of poaching across the continent. Without the outstanding support and generosity of our donors, STE would not be able to continue working to secure a future for elephants. We urgently need your support, while there is still time. You can be of vital assistance by donating to either our core funds or to any of our projects..
Save the Elephants is a UK registered charity (no. 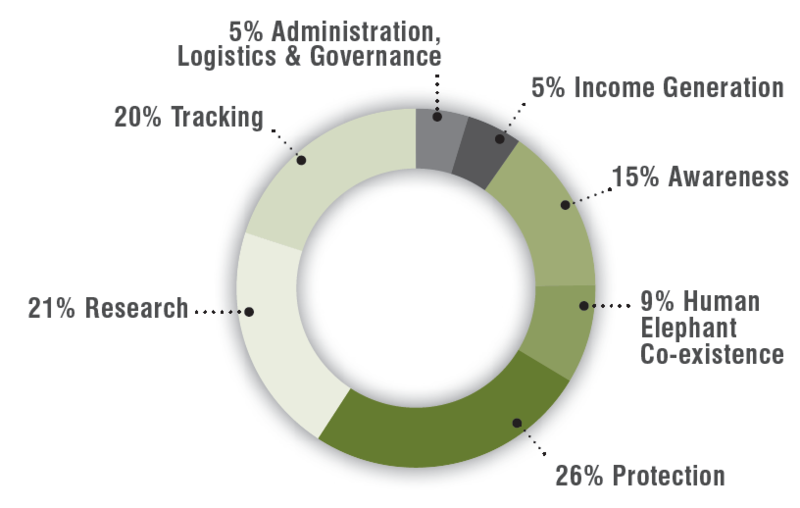 1118804) and 90% of all donations go to projects in the field. 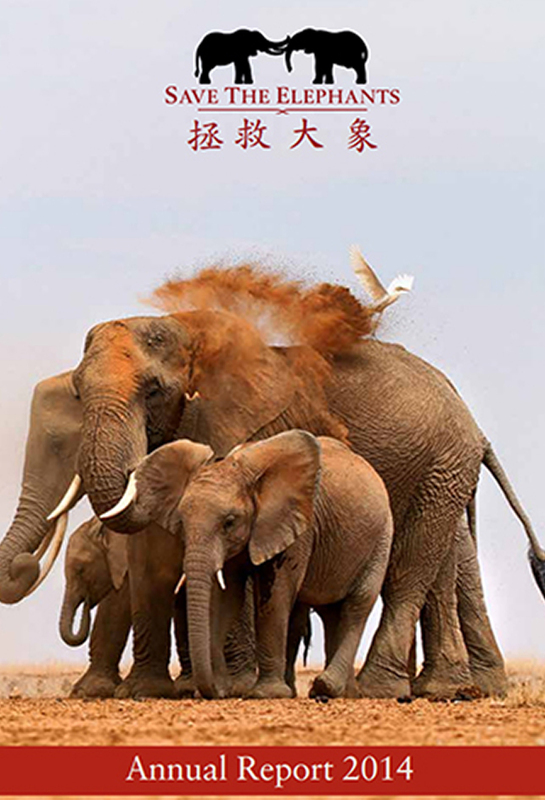 US donations sent through our partners the Wildlife Conservation Network (WCN) and earmarked for Save the Elephants are transmitted 100% to us. Save the Elephants is proud of the wide diversity of talents that have come together to fight for a future for elephants under our banner. 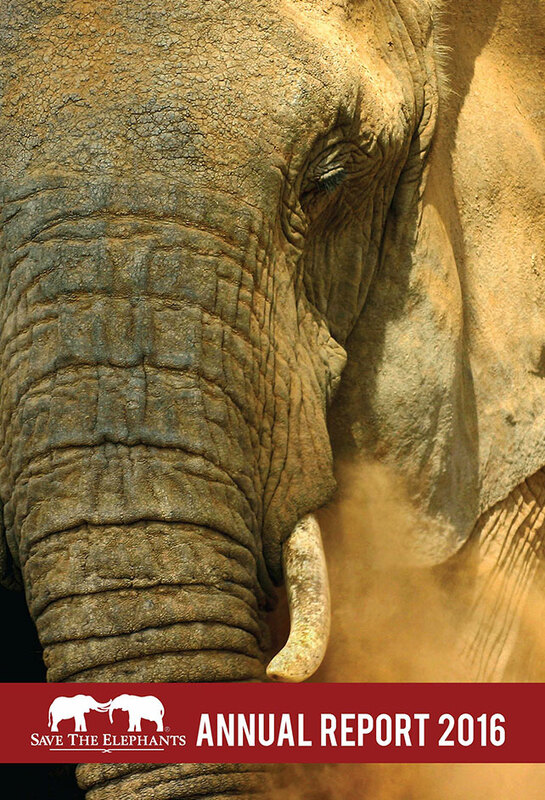 From the founding of the organisation more than twenty years ago we have combined world-leading scientific minds with the unrivalled field experience of cultures that have long co-existed with elephants.